The Jambo included the same black floor and wheel-house carpetting used on the Laredo. This carpetting includes a plastic heel pad for the driver. The Jambo came with black carpetting. 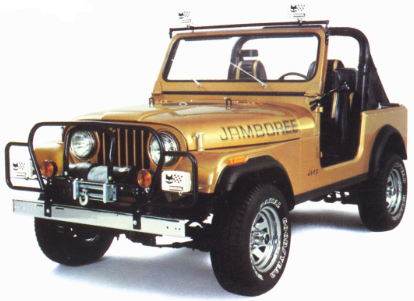 82jambo.com does not believe this carpetting came with extra quite insulation, which was used on the Limited. 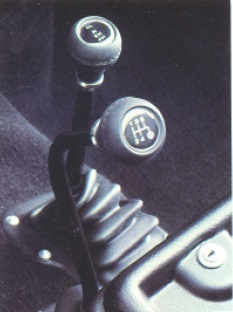 The part number for the front (1) is J813-4362. 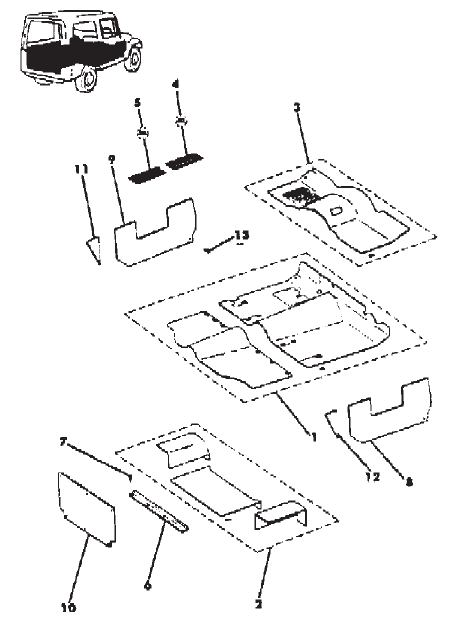 The part number for the rear (2) is J813-0740.